Cancer is the second leading cause of death in the world with over 8 million deaths worldwide. Current treatment option range from surgery and radiation to chemo and hormone therapy . 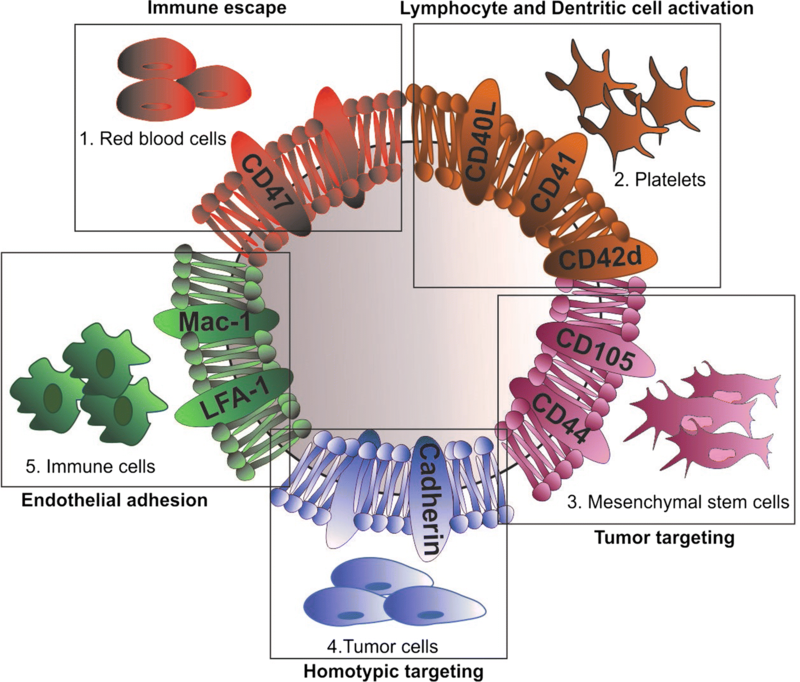 Although technologies to combat cancer have made significant advances in eradicating the tumor mass and reducing metastasis, chemotherapy continues to remain the mainstay of tumor treatment. Unfortunately, chemotherapeutic administration often results in unwanted side effects and the development of drug resistance that can lead to cancer recurrence and metastatic dissemination. To mitigate the side effects, nanotechnology has been showcased as a versatile tool to increase drug potency and localize treatment [2–6]. Indeed, nanoparticles (NPs) are endowed with: (i) optimal drug loading properties , (ii) increased payload stability , prolonged circulation, (iii) enhanced permeability and retention (EPR), and (iv) biocompatibility via tunable chemical compositions [9, 10]. 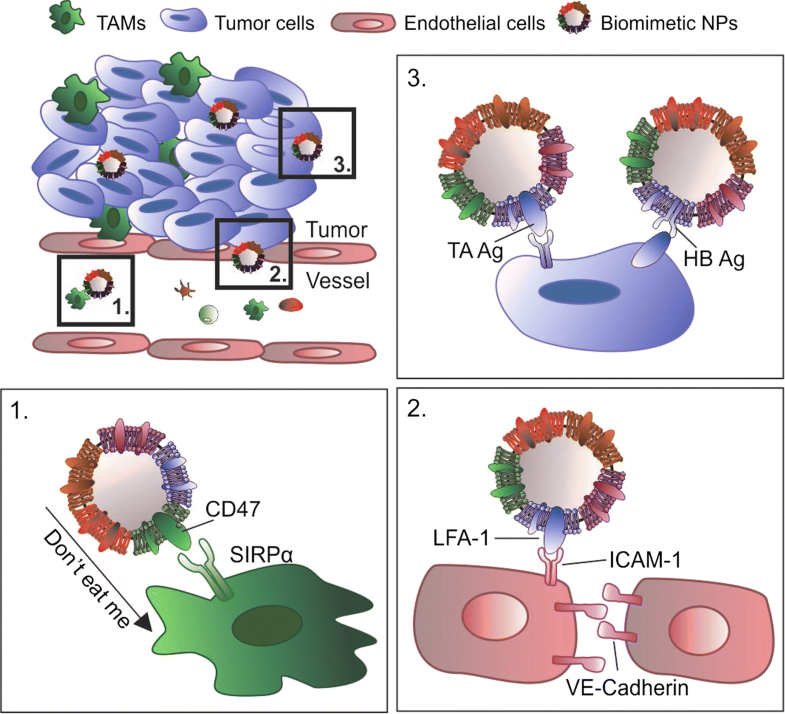 Despite these advantages, NP efficacy is often limited by the presence of biological barriers such as mononuclear phagocyte system (MPS), hemorheological forces  and endothelial vessel wall . In an effort to overcome these hurdles, we and others have developed several classes of NPs characterized by different types of functions, responsive triggers, and surface modifications that contribute to increased their efficacy .